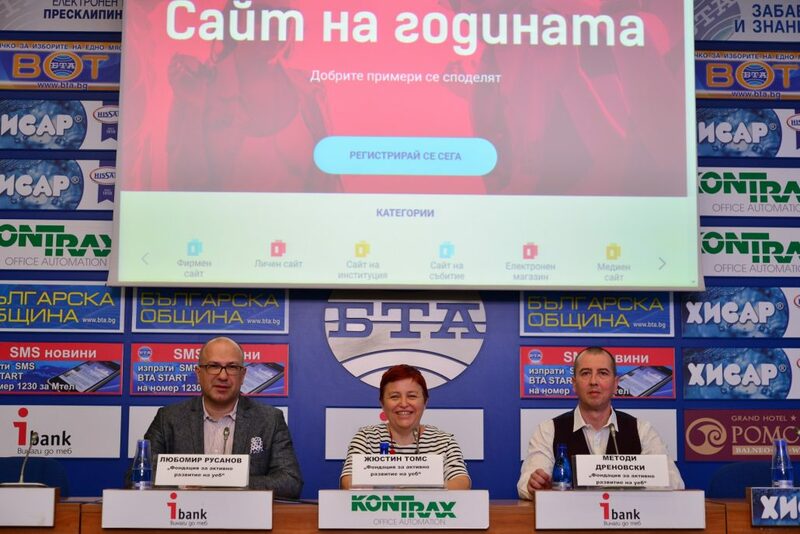 Sofia, 24.04.2018 – Today a press conference was held on the occasion of the launch of the contest “Website of the Year”. The event is organized by “Active Web Development Foundation”. “Website of the Year” is a unique contest of its kind. 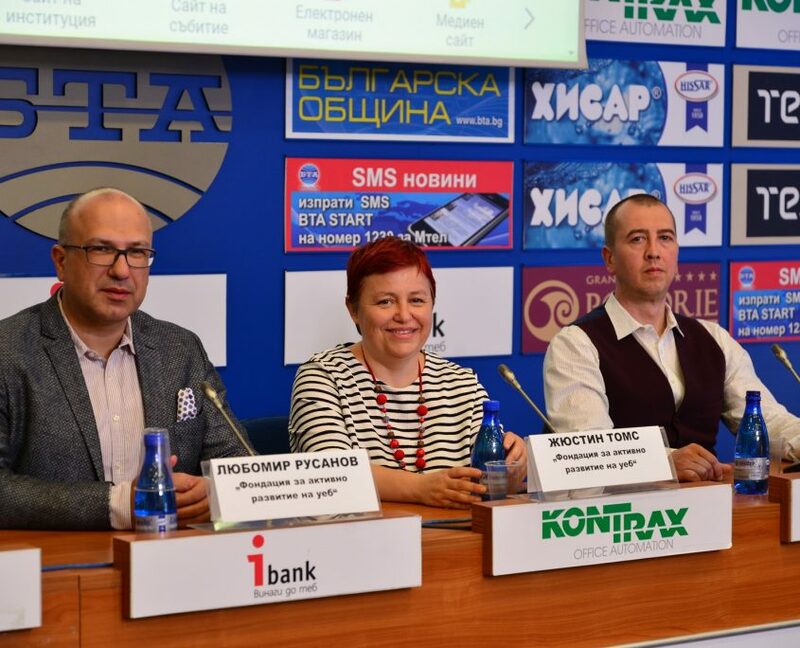 It aims to show and distinguish the best Bulgarian websites and for the first time there will be projects from the whole country. More about the criteria you can find here: http://bgweb.bg/s/categories/. “The “Website of the Year “contest is aimed at owners and website makers, its goal is to prove the high standard of the web in Bulgaria. 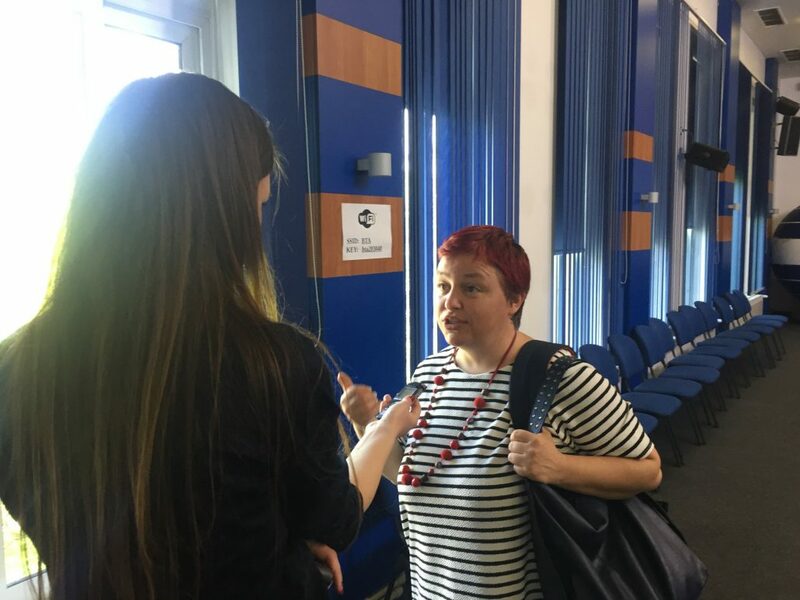 We want to show valuable projects in different fields, to promote the work of talented Bulgarian designers and programmers” said Justine Toms from the “Active Web Development Foundation”. “In Bulgaria there is quality production for the web. It is important to have a podium for expression, a place where the projects and their creators meet. We launch the “Website of the Year” competition with this mission” said Lyubomir Rusanov from the “Active Web Development Foundation”. All web developments will be reviewed and evaluated by a national jury of over 40 experts in programming, web design or digital marketing. The winners will receive the prestigious “Website of the Year” award for the respective category, unique statuette and diploma. The jury will also give special prizes for contribution to the development of the Bulgarian web environment. The official award ceremony will take place in early October. The “Active Web Development Foundation” aims to promote the web environment and the development of online space. It organizes competitions, seminars, trainings, educational campaigns etc. to improve the quality of web content created, teach good practices and build industry standards. In this way, the business ecosystem of web studios, agencies and freelancers from all over the country is supported and the opportunities for development of professionals in the industry are improved.